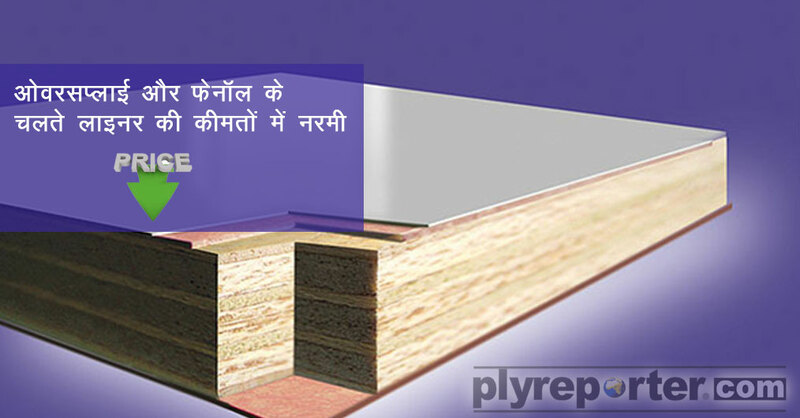 Shadow of weak lifting due to slow project and poor demand is covering Film Faced plywood segment. 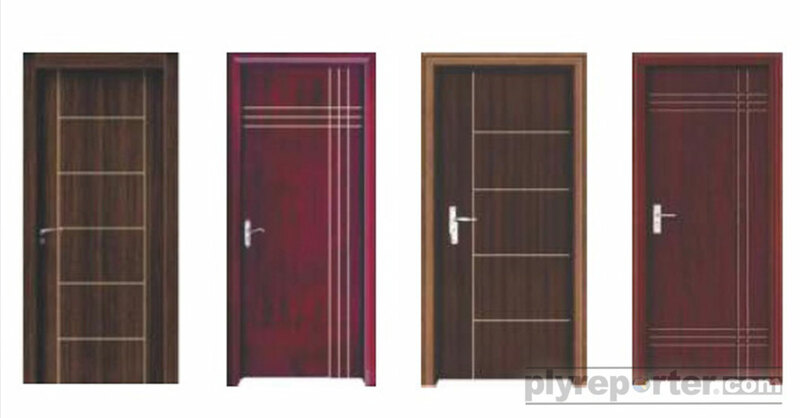 For six months film face demand was good but since beginning of November. 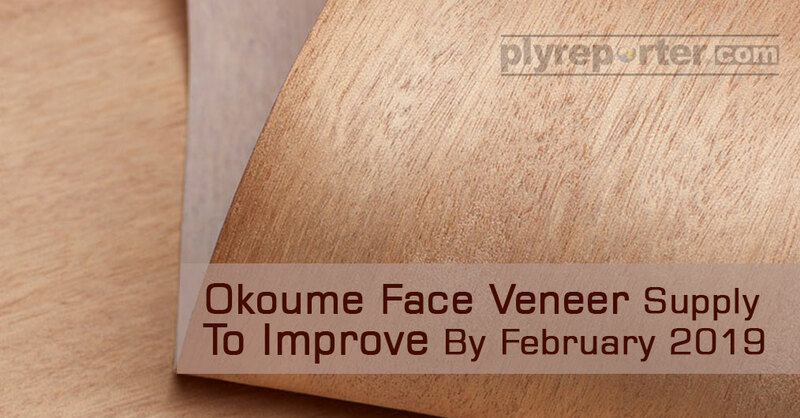 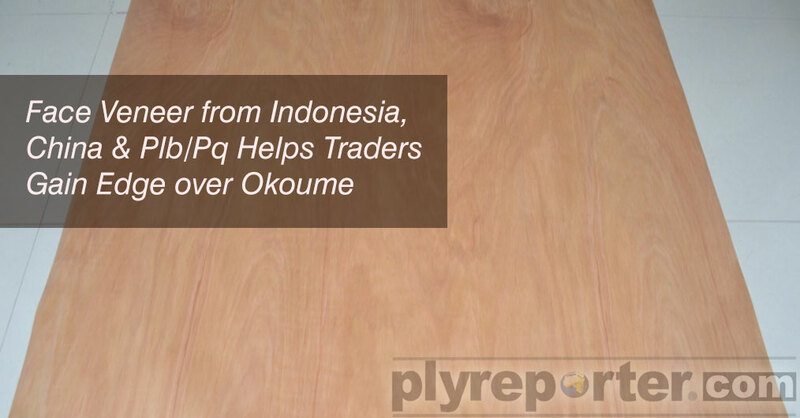 Okoume Face Veneer is now a widely accepted in India but since the transition from Gurjan to Okoume began taking place, the prices of Okoume kept rising. 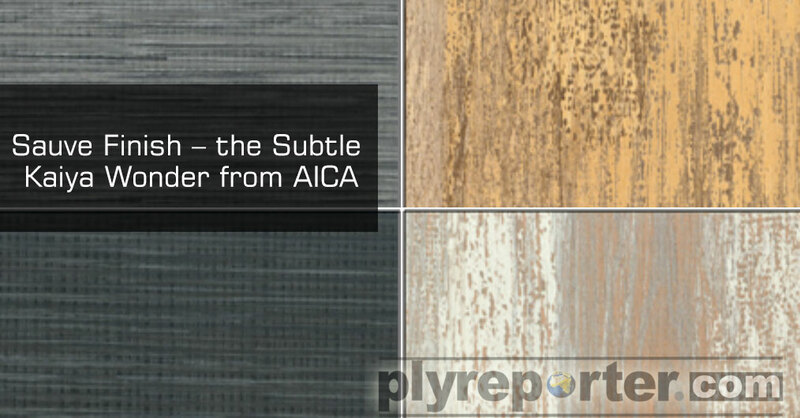 Sauve Finish showcased in the Kaiya Range from Aica is indeed a subtle wonder; the look and feel of Sauve Finish is so urbane that it creates its own personified aura for the interior spaces. 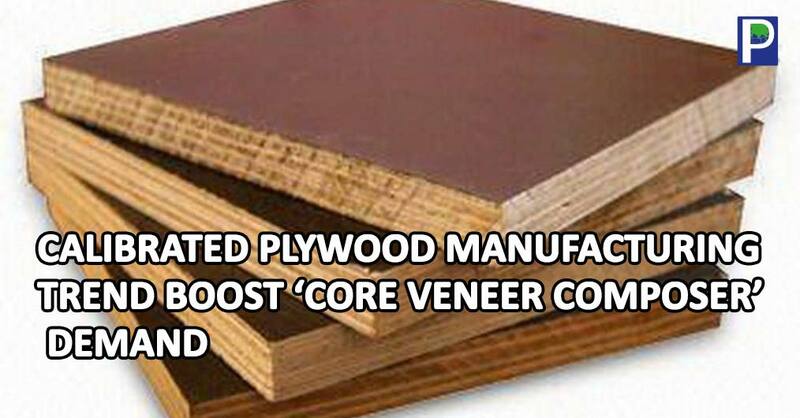 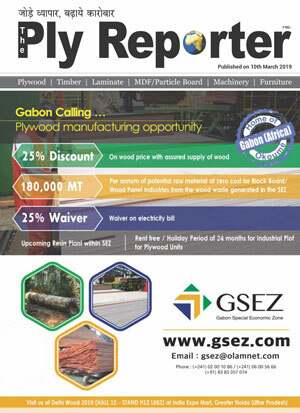 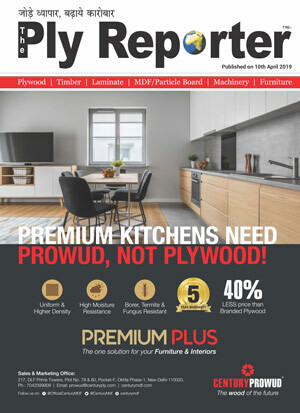 The Century Plyboards (India) Ltd is hopeful of improved revenue and realisation in the December quarter as some of its segments benefit from a weak rupee. 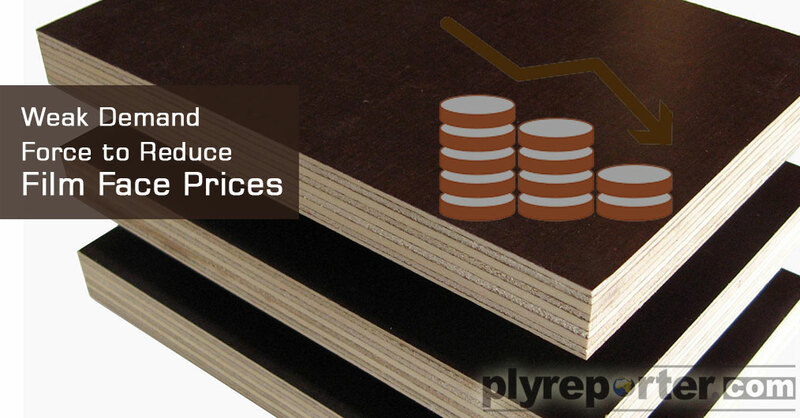 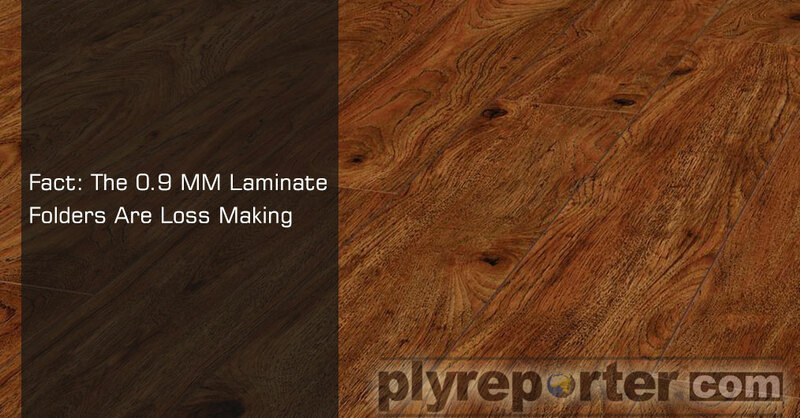 Oversupply has forced balancing mica or liner laminates producers to reduce prices by 5 to 7 % per sheets. 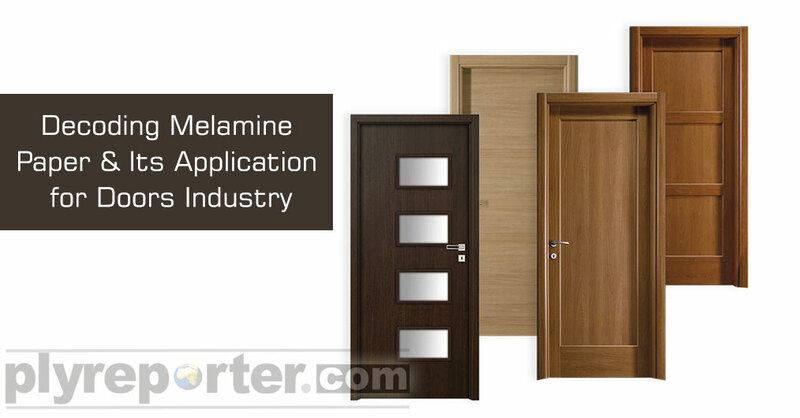 The past decade or so has seen a paradigm shift in the doors industry. 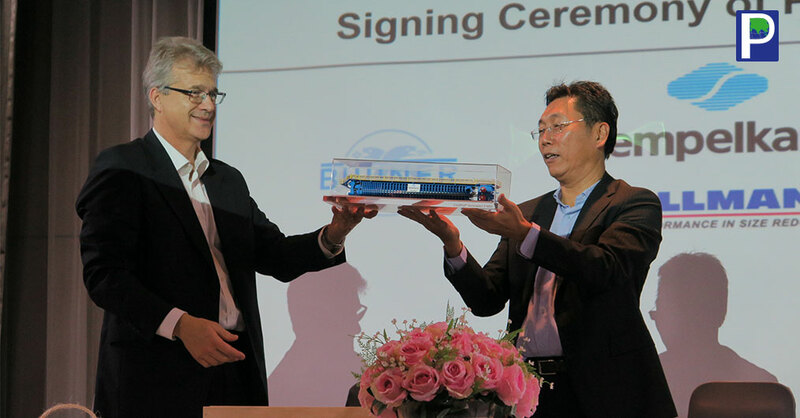 It has seen a quiet revolution take root and change the way doors are manufactured in the country. 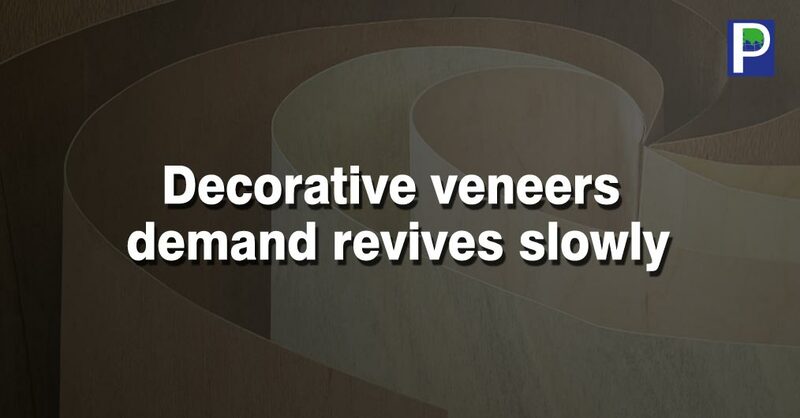 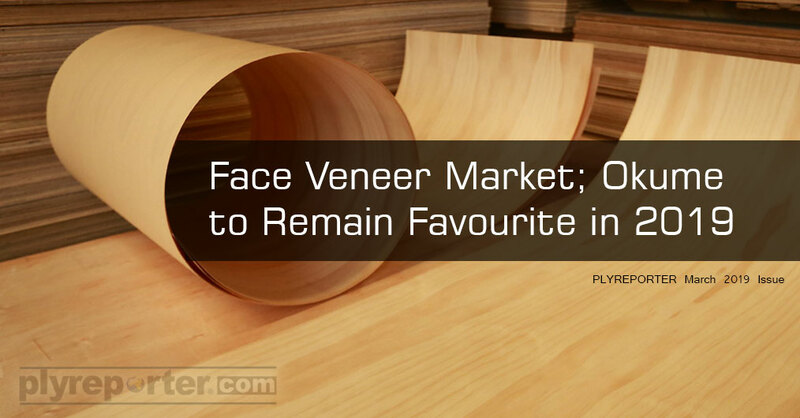 The face veneer demand in India has been consistent at 1600 plus trucks every month on an average.